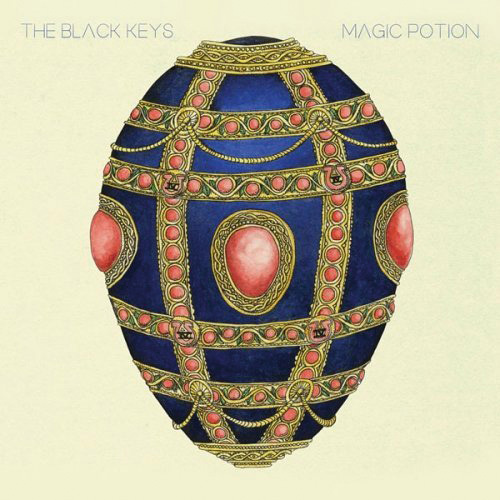 I haven’t listened extensively to all the Black Keys albums my former co-worker Jim has loaned to me, but I think Magic Potion is my favorite one so far. It’s excellent dirty bluesy rock, obviously very influenced musically by Led Zeppelin, and vocally by Creedence and the like. The propulsive grooves encourage my work to move along!